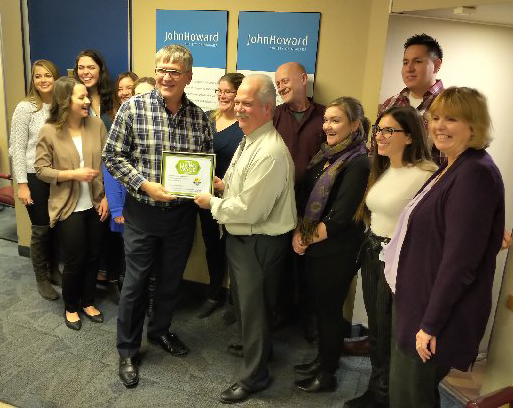 The Niagara Poverty Reduction Network is pleased to announce that the John Howard Society of Niagara has become a certified Living Wage Employer. The John Howard Society of Niagara is a non-profit organization committed to the development and delivery of programs that reduce the social, economic and personal costs of crime. It provides community-based programs and services to adults and youth in the fields of justice, prevention, employment, and education throughout the Niagara region.